Agricanto is a liqueur that is reminiscent of Morello cherries – luscious and delectable. The specific intent was to create an elixir based on wine that would truly articulate refined elegance. A long and exhaustive search-seeking ancient monastic recipes, and studying officinal plants and rare essences – led to this Agricanto specialty. Agricanto shows a perfect balance between the strength and generosity of the Raboso wine, the seductive flavor of ripe cherries and the alluring aroma of the specially selected spices. 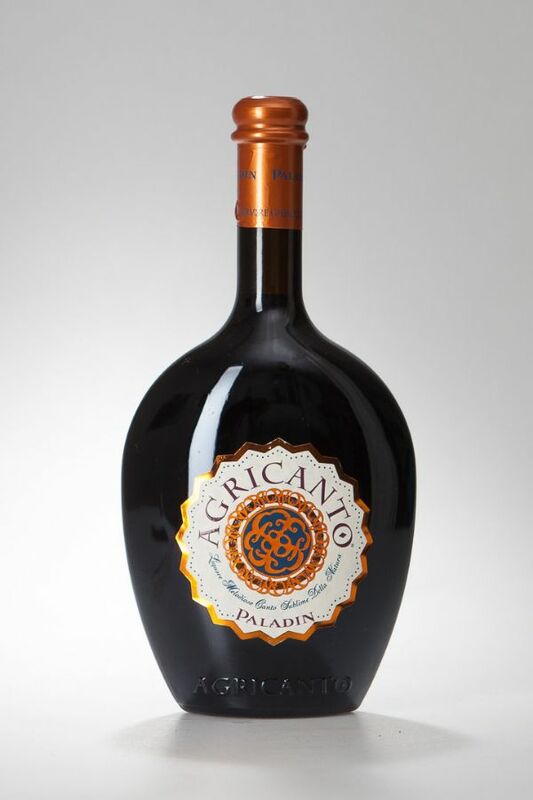 Agricanto is a silken liqueur, characterized by an intense ruby red color and rich aroma that enlivens the senses.